Among some of our unveiled, macro-based recognition in the gym this year is our brand new Hammer. 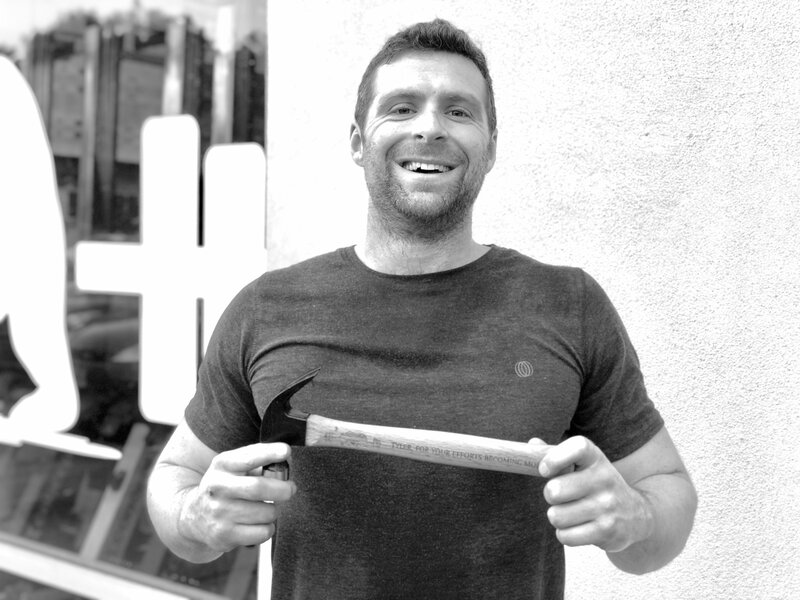 Given yearly to our top five highest attending members, the Hammer is individualized and custom made, meant to symbolize all that is unsung hard work for that individual. This week, we were pleased to award it to Tyler DeLorme for his 250 classes in 2018, placing him at number five on the list. Tyler is one of our more quiet, reserved members, but he’s also among the most coachable and hard working. He’s always leaving better than he entered, but he perfectly walks the fine nuanced line of consistency without overdoing it. Congrats to Tyler, and all of our to be announced winners.